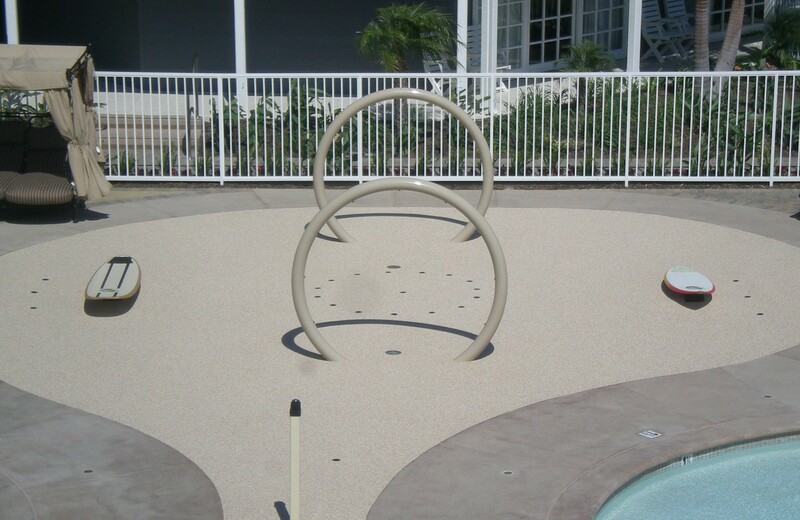 Splash Pad Kits and products for residential and commercial use! Dave bang associates, inc. is your “one stop shop” for all your Rain Deck splash pad and pool water feature needs – From unique splash pad designs to complete spray park installations, Rain Deck and Splash Zone has the water play products and resources to make your spray park project a reality. 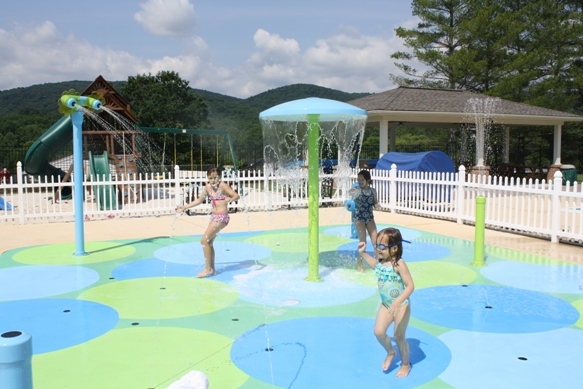 Splash pads are a safe, affordable, and exciting enhancement to your day care center, Home Owners Association, community shopping center, amusement facility, hotel or even your own backyard splash zone. With less than 2 inches of standing water, all ages of the family can enjoy the wet fun of a splash pad, and with a Rain Deck splash pad kit there is no reason to worry about pool fences or alarms, or code requirements for doors and windows. Design and procurement is only half the battle of completing a splash pad project. Beyond offering free technical support with industry experts to all of our clients, Rain Deck can also provide full turnkey services through Splash Zone LLC. Splash Zone has installed hundreds of splash pads. 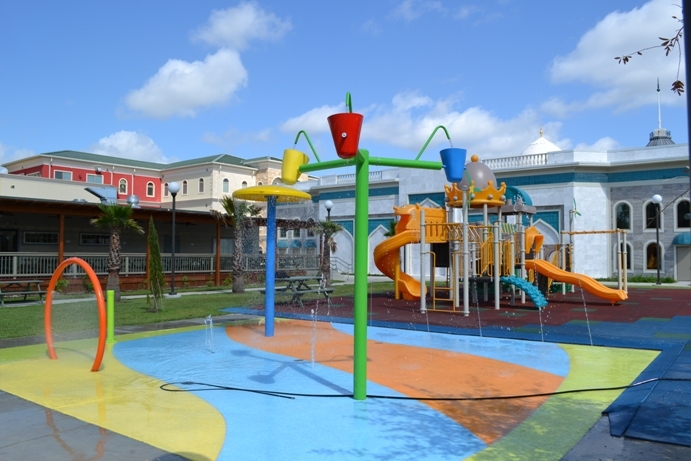 They have extensive experience working with fresh water systems and recirculation systems in both the commercial and residential splash pad markets. Everything is taken care of, from design to complete installation, or provide any service in between.